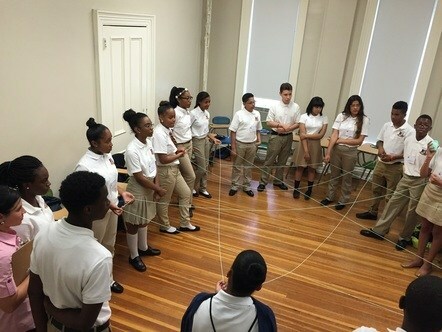 The Charter High School for Law and Social Justice believes that families are essential partners in developing the academic and social skills of students. In order to achieve our goal of providing a high-quality education to all our students, we will actively engage and collaborate with students, parents, families, and community members. Our School will create an inclusive and positive culture in order to encourage and foster involvement.